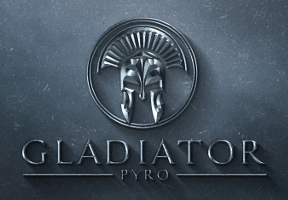 For three generations Gladiator Pyro has delivered some of the most amazing pyro displays America has known. From Hollywood to the first to shoot a St Louis Cardinals Game Gladiator Pyro has engineered the most spectacular displays known to man.. Whether you need help making money selling retail, have a special event like a wedding, family reunion or a party you would like to put a real WOW to or a tremendous event that involves the most professional pyro shooters in the country Gladiator Pyro can fill your needs.